Set your own rules for your system to automatically determine how best to fulfill orders based on your global inventory, instead of doing it manually. Simply apply your personalized fulfillment strategies to see reduced costs, faster delivery, and satisfied customers. Get a single source of truth for all your global inventory across multiple warehouse locations. 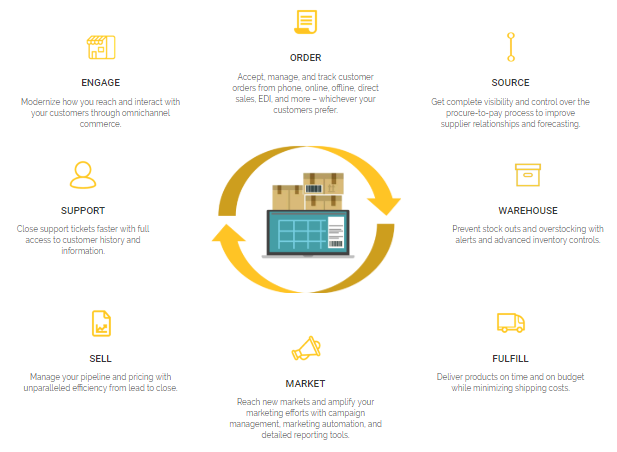 Use the fulfillment strategy of your choice – pick, pack and ship OR more sophisticated outbound fulfillment operations. Integrate with your shipping providers and integrate with other service providers of your choice. 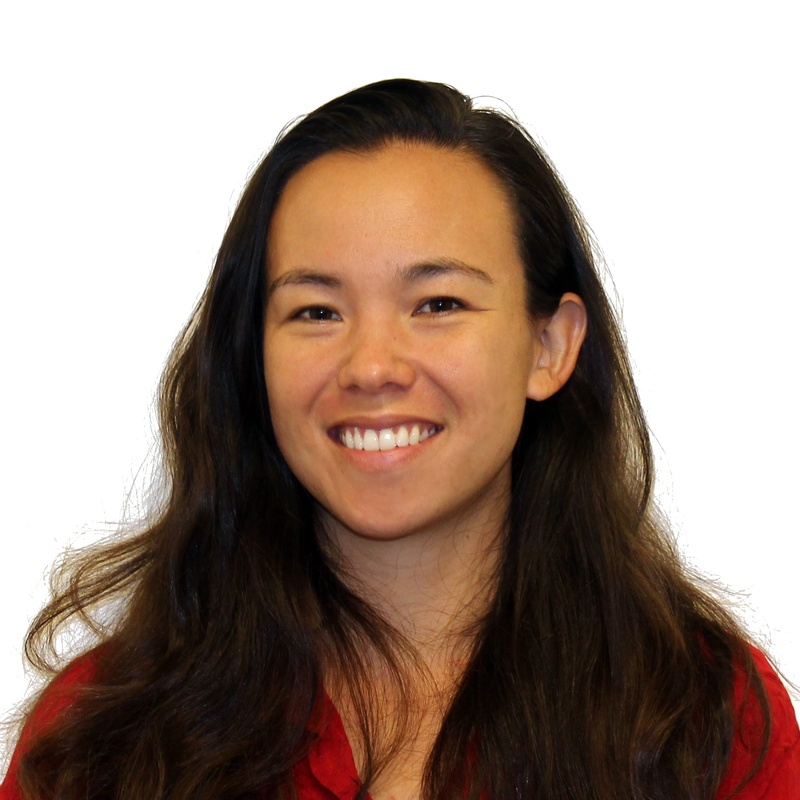 Manage order capture and validation, communications about drop-ship orders to suppliers, receipt of supplier acknowledgement and shipping confirmations, communications back to the customer and final settlement with the supplier. Accepting returns, fulfilling exchanges, and managing the credit process does not have to be such a nightmare. By having a single system to manage all your business functions, you can easily apply credits or refunds, return items to your inventory without delay, and address any potential issues right away. Manage and track customer inquiries, whether it is for product availability, placing orders, or post-order support. By consolidating all your company data in a single system, you can get a full, 360-degree view of your business and provide a higher quality customer experience. There are so many different order management solutions on the market. To run your business most effectively, consider that the order-to-cash process is just a piece of business. Shouldn’t your business management solution reflect that? You can have all the afore mentioned things as part of a larger enterprise resource planning (ERP) solution. That means you get all the benefits of running your entire business in a single location without sacrificing any of the benefits. In fact, you automate even more processes related to order management. The possibilities are endless. 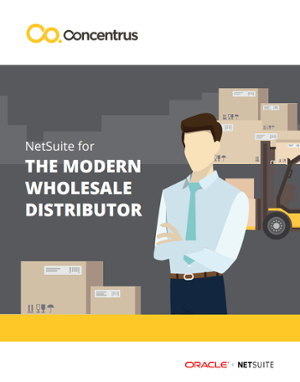 To learn more about what an order-to-cash process would look like with a cloud-based ERP system, download our NetSuite for the Modern Wholesale Distributor eBook.